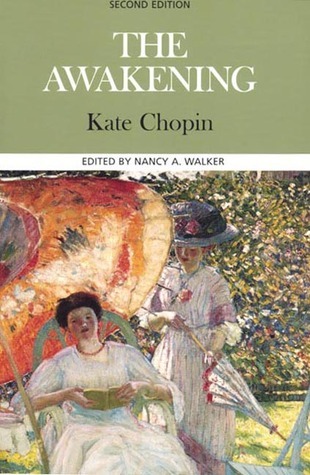 Make Way for Ducklings is one of the most brillant children's books ever written. Simply beautiful in all its simplicity. I saw some of your tweets about meeting Natalie Lloyd! So very jealous! Wish I could have been there! 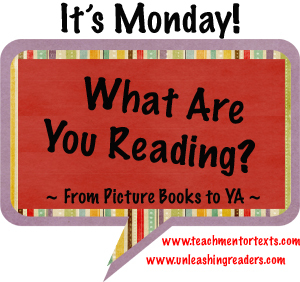 Make Way For Ducklings - one of my very favorite books from my childhood! Matilda's Cat looks like fun - I enjoy Gravett's humor! 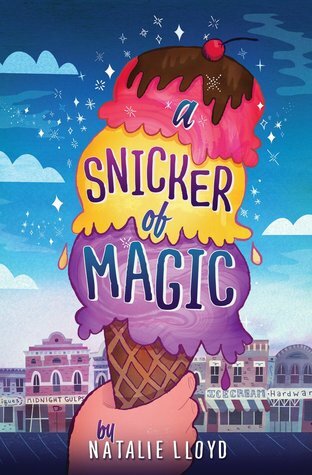 Hearing lots of great things about A Snicker of Magic - can't wait to read it! 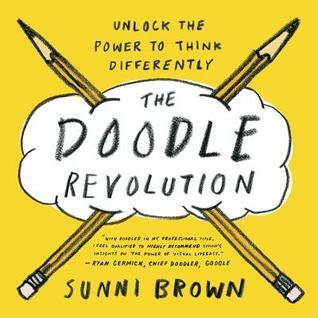 How wonderful you met the author! Thank you! 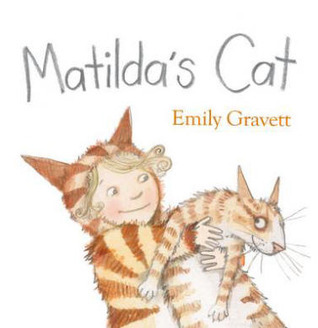 Must get my hands on Matilda's Cat--I love Emily Gravett, and we are most definitely a cat household (though we have a dog too--who is greatly outnumbered by cats). 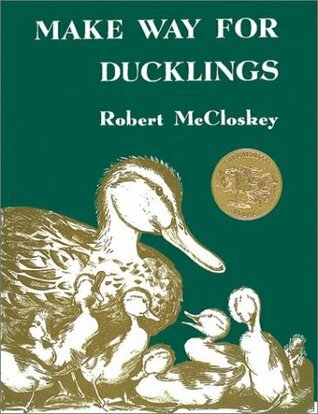 I find Make Way for Ducklings kind of boring, but my kids really love it--enough to ask me to read it again to them periodically. 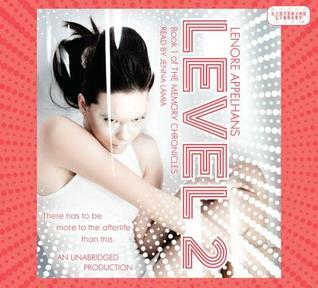 Funny how certain books resonate with some readers and not others. 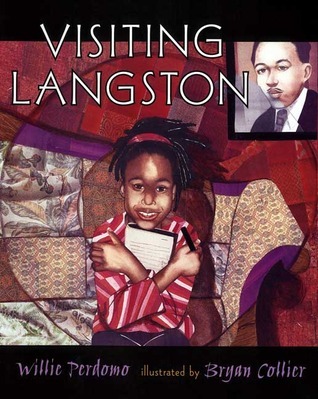 I too adore everything Langston so I will have to look for Visiting Langston. Tap Tap Boom Boom looks so fun. Thanks for the titles. I love Emily Gravett as well - she really spans from quite creative picture books for older readers and these really cute titles for little ones. 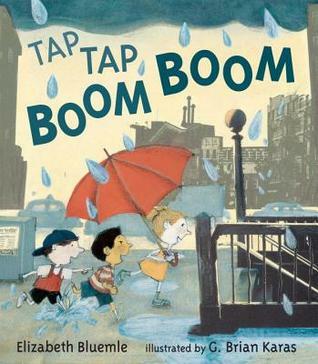 I read about Tap Tap Boom Boom on Margie's blog and want to read it! 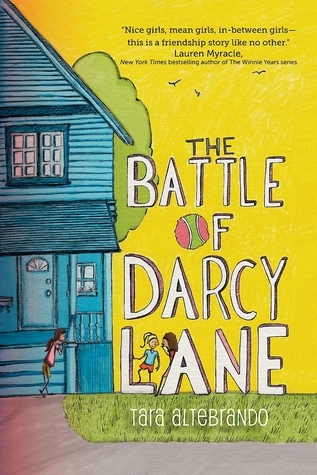 G Brian Karas is a favourite as well as Emily Gravett - glad to hear about these new titles! 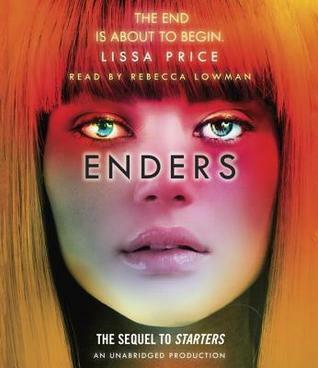 More books to hunt for when I visit the library this weekend. Your blackberry sunrise ice cream sounds scrumptious.